Let the little children come to Me… for of such is the kingdom of heaven. Each Thursday evening our children meet together at 6pm with Father Demos to talk about different aspects of our Orthodox faith as well as any topics and questions the children wish to discuss. Then from 6:30pm the children spend the next 30 minutes learning and practicing various Church hymns and prayers. 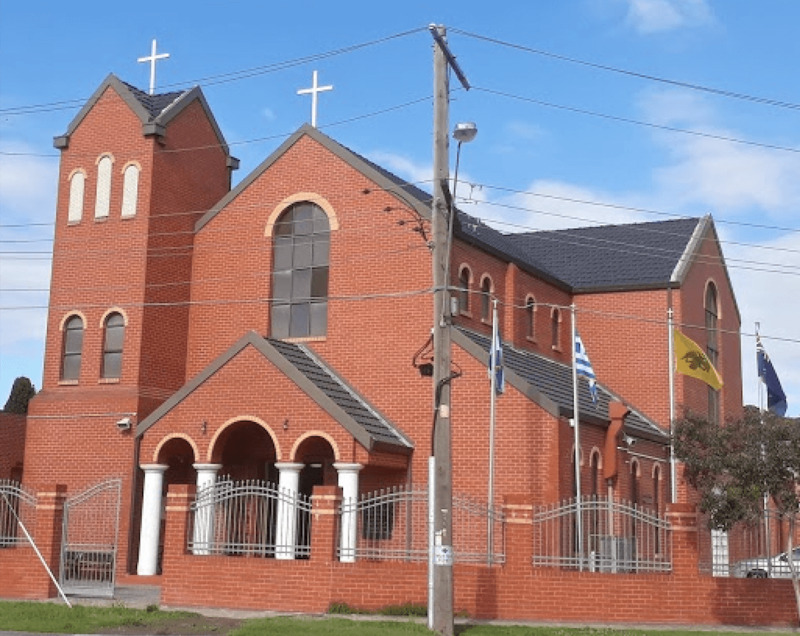 The children of our Parish have been blessed to participate in the chanting of the Divine Liturgy on Sunday mornings, and also the Paraklesis and English Divine Liturgy on Thursday evenings. We encourage you all to bring your children who are of primary school age and older to share in this wonderful experience where they can grow closer in their relationship with God, the Parish Priest and children of similar ages.